We are pleased to announce that, in collaboration with Borderlands Press, Gauntlet will publish the first of what we hope will be several volumes of J.N. Williamson’s Masques. 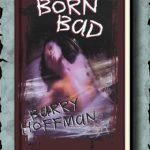 The first book in the series will be published in 2017. 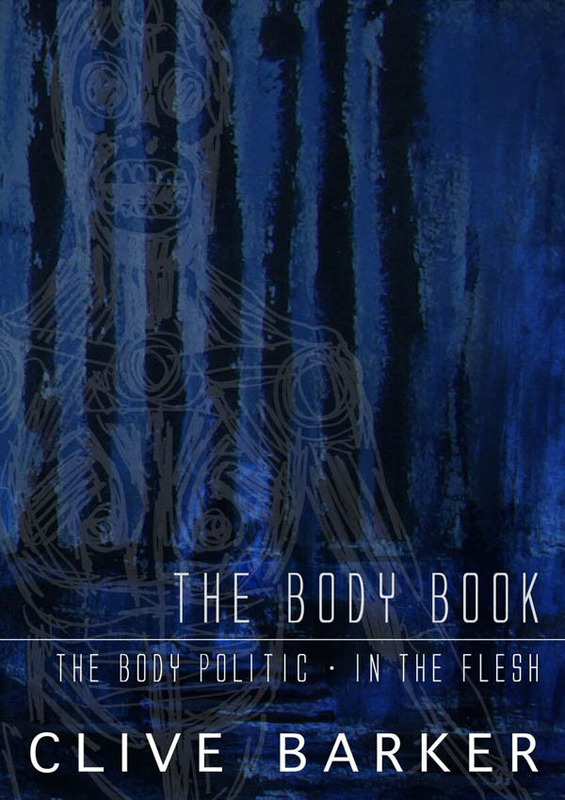 We’ll provide more details as the book takes shape. 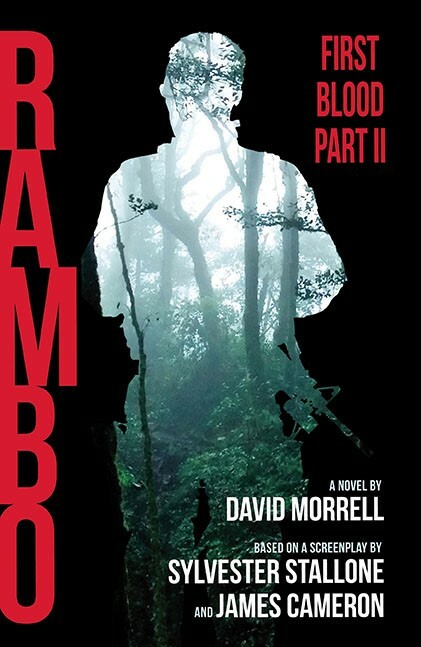 David Morrell FIRST BLOOD: RAMBO II will be heading to the printer by the end of this week. If you’ve been putting off pre-ordering we suggest you place an order now, especially if you want a slipcase. (We order slipcases and traycases based on the number of pre-orders received). While we order some extra we received a flood of orders for FIRST BLOOD with the slipcase a month after the book was released. We were unable to fulfill some of those requests. We have begun layout on Clive Barker’s THE GREAT AND SECRET SHOW. 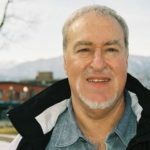 As with all of our books we will be working closely with Clive’s office as regards placement of the 27 black and white illustrations he has provided along with tributes and commentaries that we’ve tentatively called introductions. We will complete R.C. 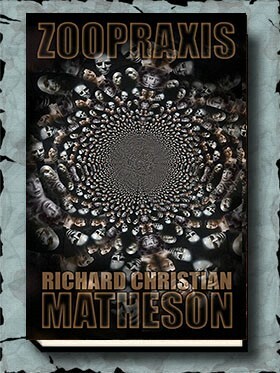 Matheson’s ZOOPRAXIS. R.C. in late-May/early-June once we have completed layout of THE GREAT AND SECRET SHOW. As always with pre-orders from other publishers we won’t charge your card until we have the book in hand. We will need your credit card information which we will keep on file. We’ll alert you when we receive the book so you can deposit money into your account if required. We’re charging the same $80 as is the cover price for the book (plus shipping/insurance). We’ll be taking orders only through May 9th so be sure to get yours in before this deadline! 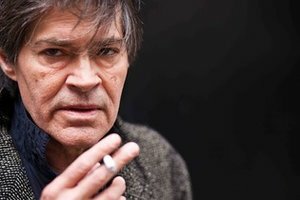 ELIST SPECIAL: JACK KETCHUM PACKAGE! ZOOPRAXIS by R.C. Matheson: We’ll be incorporating final corrections in May. 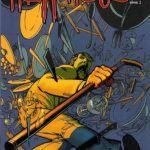 RAMBO (FIRST BLOOD II): Will be going to the printer next week. 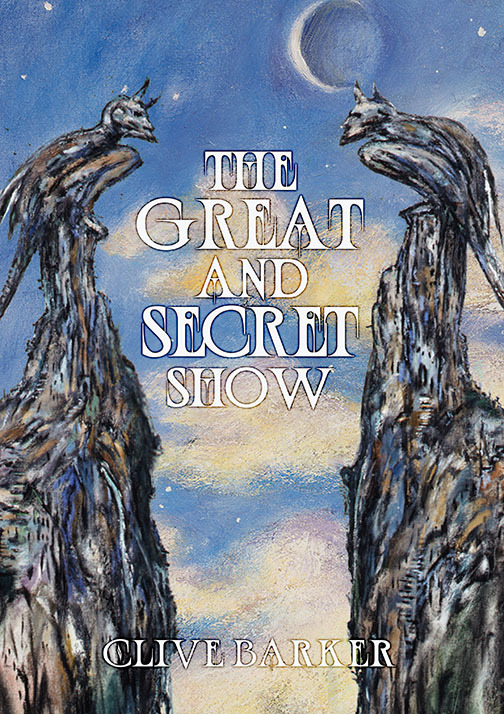 Clive Barker’s THE GREAT AND SECRET SHOW is now being laid out.